Croccantes are named after a classic Italian almond brittle for their sweet nuttiness. 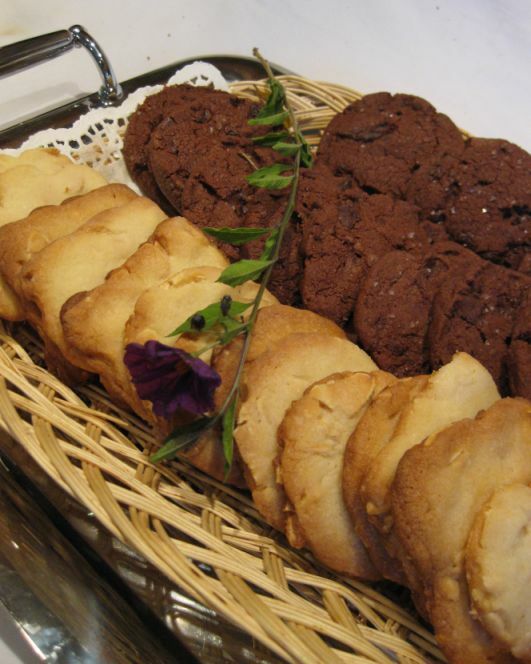 These simple satisfying cookies are ideal accompaniments to such creamy desserts as gelato, semifreddo, panna cotta. 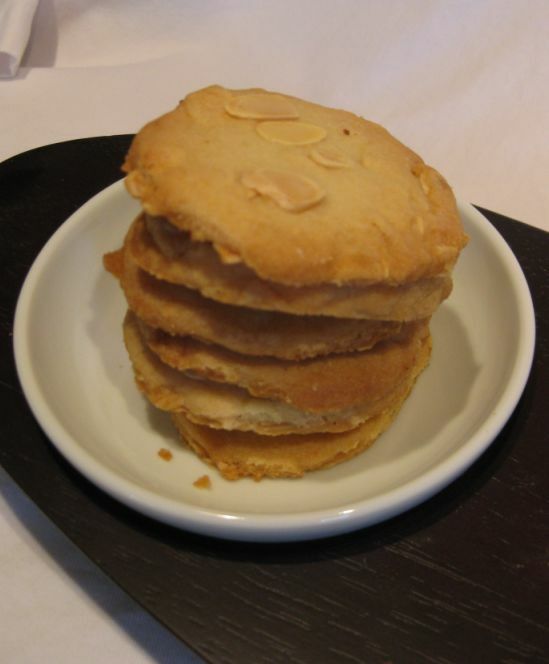 These cookies are rich, buttery and the almonds give it a nice cruch. I really enjoy eating these cookies with a hot cup of coffee. 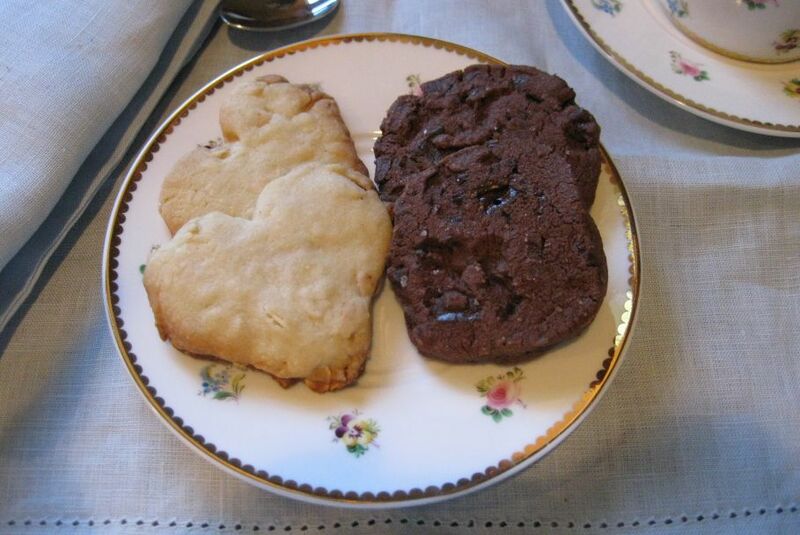 serving a plate of croccantes and chocolate short bread with sea salt. 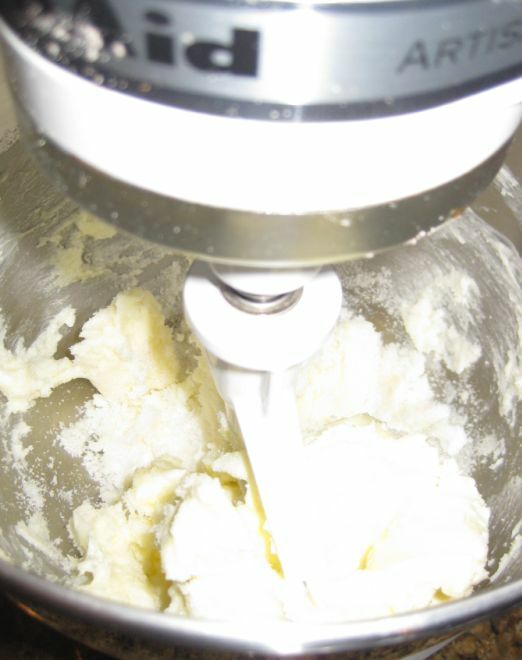 In a stand mixer fitted with the paddle attachment, combine the butter and sugar and beat on medium speed for about 2 minutes. 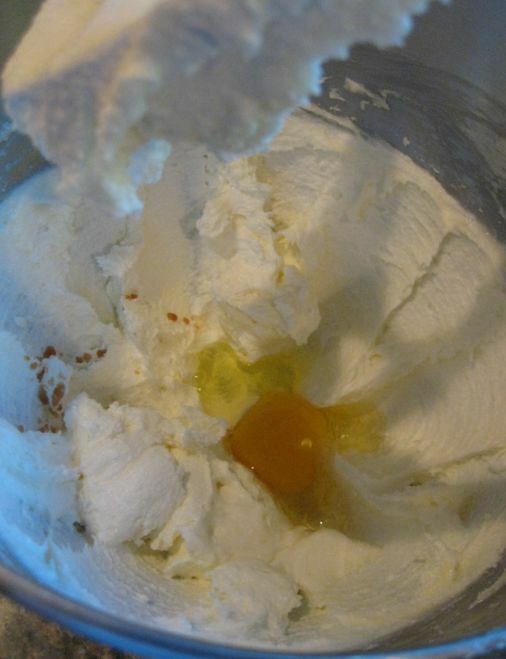 Add the egg and vanilla and beat briefly to incorporate. 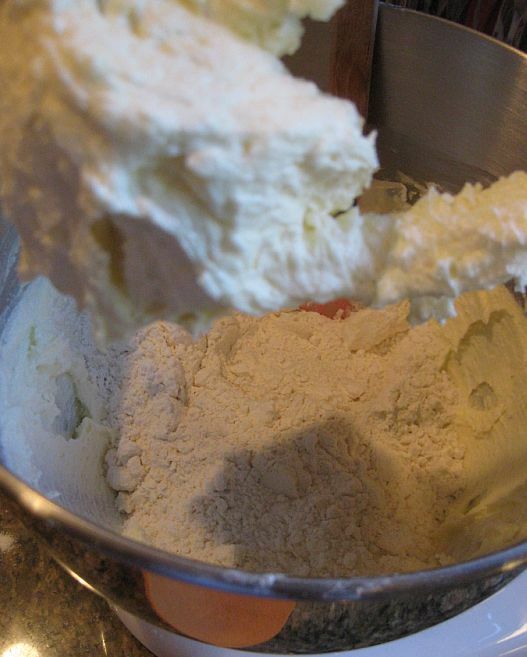 Switch to low speed, mix in the flour and salt. Beat until incorporated. 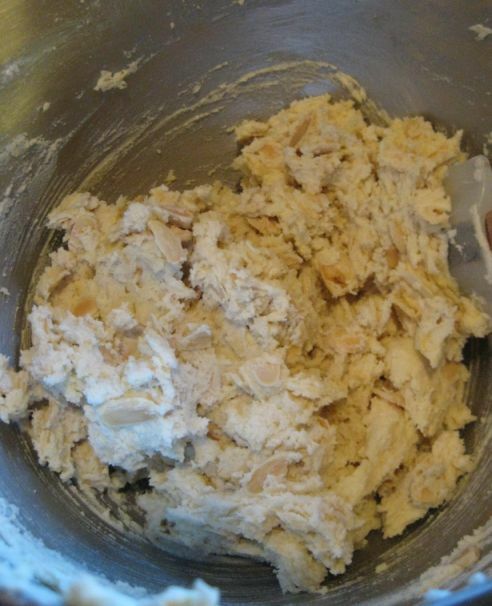 and mix just until incorporated. 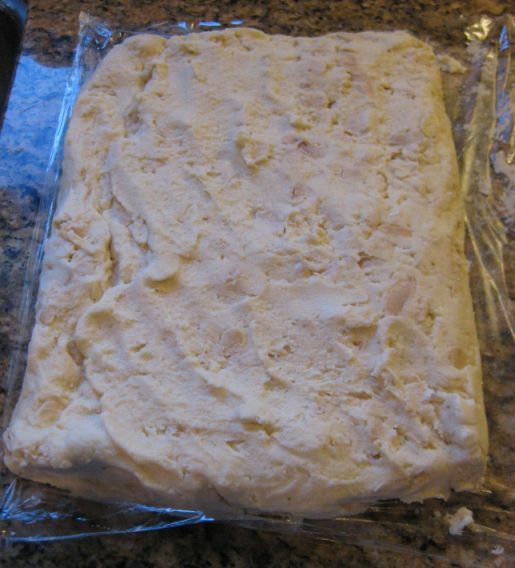 Lay a large piece of plastic wrap on a work surface. 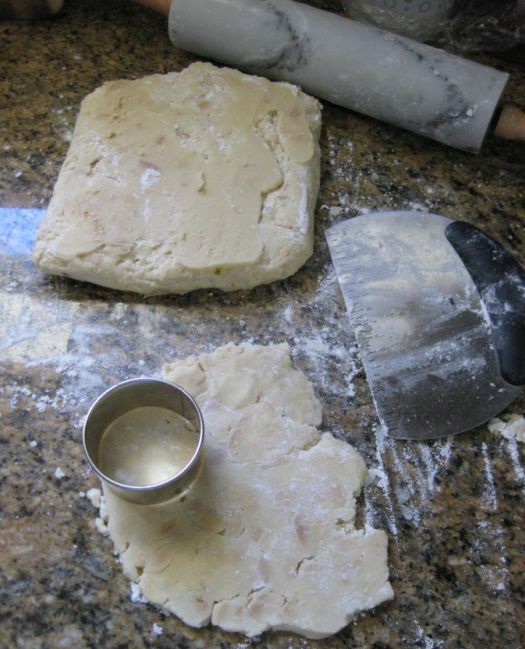 Scrape the dough onto the plastic wrap and pat it into a large rectangular. Cover completely with plastic and refrigerate for about 1 hour. 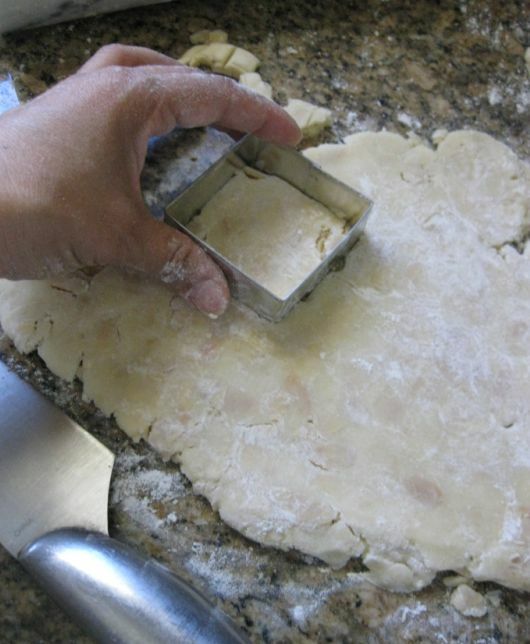 On a lightly floured work surface, roll out the dough in a rectangular or square about 1/4inch thick. 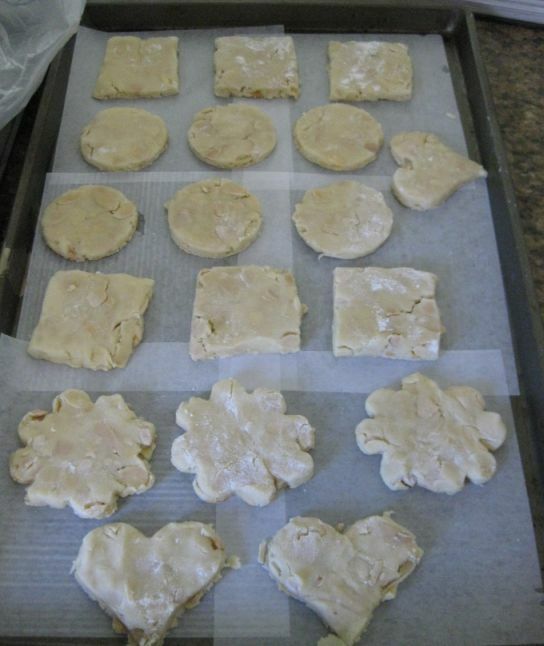 Use different molds shape to cut the dough. 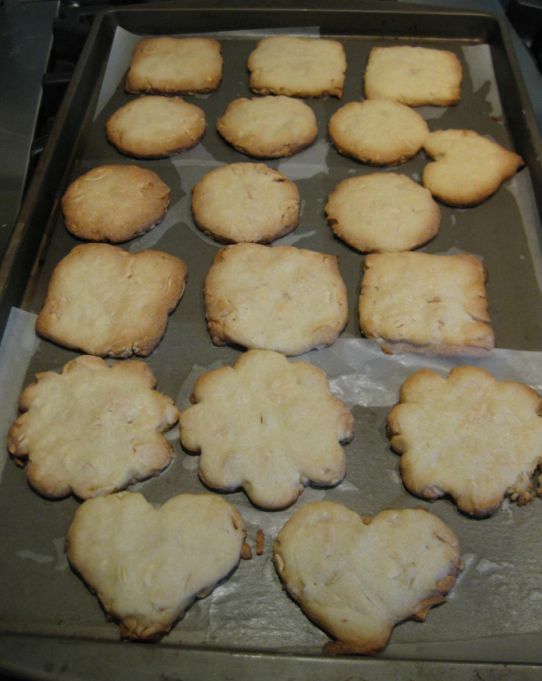 Line the cookies on a baking sheet. Preheat the oven at 350 degrees. 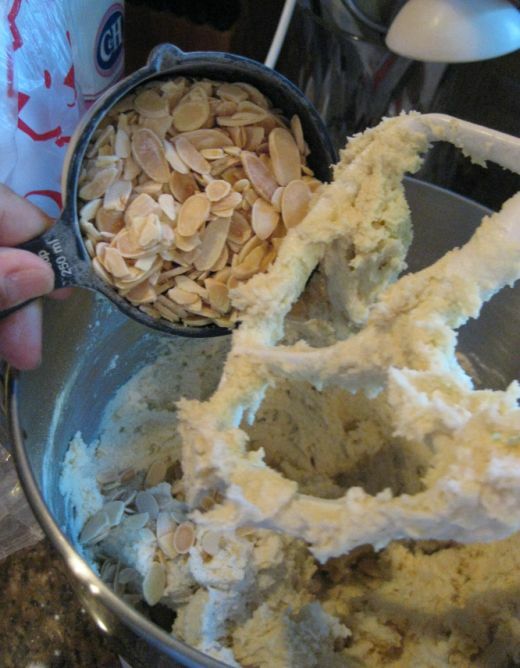 Bake the cookies for about 12 minutes. Rotate the sheet once from front to back.